Today's youth experience a period of major physical, physiological, psychological, and behavioral changes with changing patterns of social interactions and relationships. The changing environments in which adolescents live impacts their behavior, which in turn can implicate their health and wellbeing. 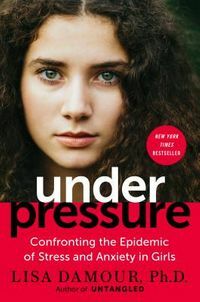 The changing nature of these health problems amongst adolescents calls for new responses from the medical sector to promote and protect their health. 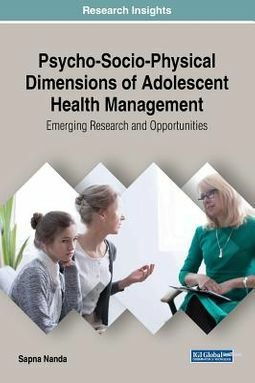 Psycho-Socio-Physical Dimensions of Adolescent Health Management: Emerging Research and Opportunities is a pivotal reference source that provides vital research on the protection of adolescent health and wellbeing by strategizing better healthcare initiatives and programs, as well as assessing the impact of various healthcare approaches in modifying the health and behavior of adolescents. 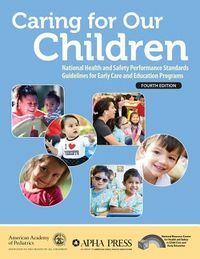 Covering topics that include growth patterns, improving mental health, and interpersonal relationships, this book is ideally designed for healthcare professionals, psychologists, psychiatrists, sociologists, social workers, researchers, policymakers, and scholars.